Locked out? Can’t find your key? Want new lock installation? If you need a professional, local locksmith in Maple, ON, trust us. Our team is committed to offering fast response assistance and is at your disposal 24/7 for your emergency problems. We are easy to find, offer full services, help in timely fashion, have a warm staff and can take care of all matters related to your security. Count on our Locksmith in Maple whether you want to improve your security or are in need of 24 hour services. We make your life simple and easy because we help you forget about security problems. The minute you require a locksmith to help you with one of your home door locks or a lockout, one of us will help. There are no boundaries to what we do as there are no boundaries in Maple. Our community keeps growing, is home to the largest mosque in Ontario and boasts for Canada’s Wonderland. We boast for our ability to help people in need of a locksmith service 24/7. You can trust that our local company can quickly cover your home, commercial and auto locksmith needs. *Equipped with the most advanced systems on the market, we can open your car door or trunk, fix any problem with the car’s security system and door locks, change locks, make a new transponder key and program the chip vehicle key. We provide our car lock and key services as fast as possible and have a mobile team, which can cover your 24 hour locksmith car needs. * Let us help you improve home security by installing a new deadbolt or fixing a problem with the existing cylinder. Whether you want rekeying services as a precaution, new installations or quick repairs, one of our residential locksmith experts will help you in a timely manner. * Do you want to upgrade the current security system in the office or industry? We offer commercial locksmith service, which ranges from repairs and rekeying to replacements and new installations. Whether you have mechanical or digital locks, want to install an electric lock or rekey the lock of an internal door, do trust our reliable team. 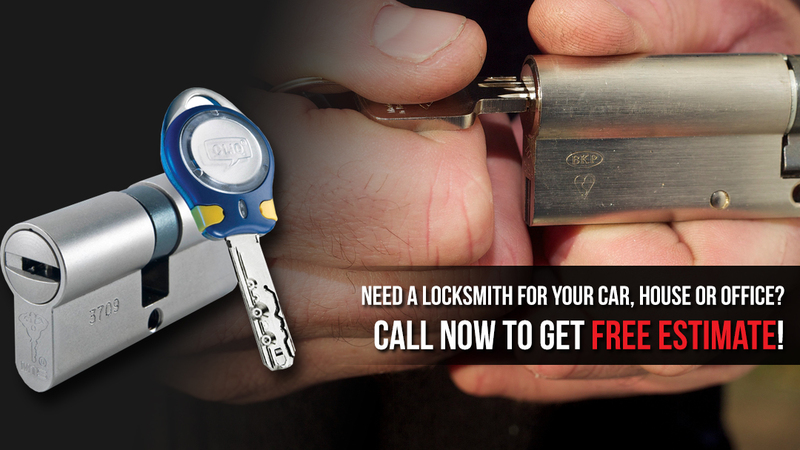 We, at Locksmith Maple, ON, offer emergency 24 hour services and help you with discretion, diligence and speed.